The Stanley Police Department is currently at full staff. Please like "Stanley Police Department" on Facebook to stay current on employment vacancies when they become available. 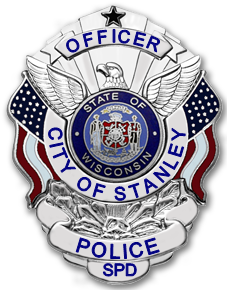 Employment opportunities with the Stanley Police Department are listed on wilenet.org when applicable. The City of Stanley is an equal opportunity employer.